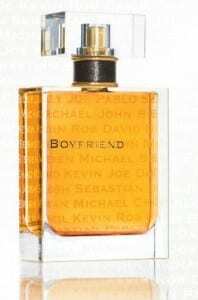 Click here to visit the Boyfriend facebook and like them. Then on the “Bring Your Boyfriend Home” tab, fill out the quick form. it’s too late too received this product. I would like to try this perfume. Friends had told me how good it is .